There is a lot of Video/Audio editing software out there but I found Media Cope very interesting and useful. Aside from being free, it can also do a lot of stuff beyond an ordinary converter, like playing audio & video files, cut them according to your needs or import them to other formats. 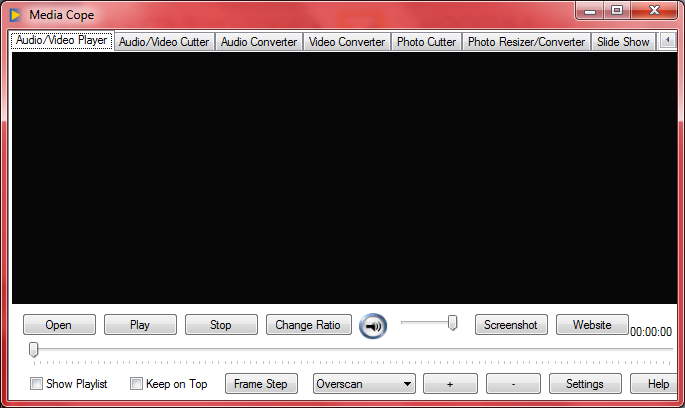 It also have a photo cutter, resizer, slideshow and much more. Media Cope can play file formats mp3, avi, divx, mov, mkv, flac, rmvb, flv, vob, wma and mp4. 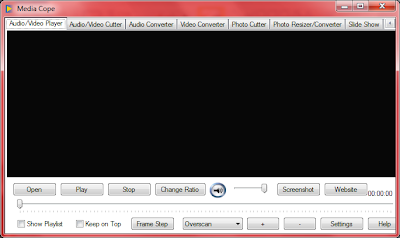 It can convert your video to various format such as mp4, 3gp, wmv, mov, divx, mpg, flv and etc. Media Cope is a freeware for Windows only.